It is never easy to say when it is time to replace the tires. So, it is better to keep your vehicle under periodical inspection and servicing from a professional automotive service provider. A faulty tire is not a single problem as it can give rise to issues in many other parts of the vehicle. If the tires of your vehicles worn out badly, it can give rise to wheel alignment issues. 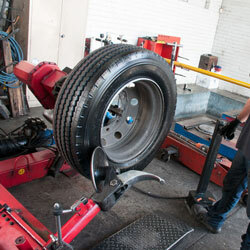 Why to choose the professionals for tire repairing? 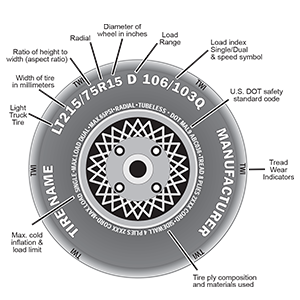 Only the professionals know which tires are best for the specific type of vehicle. 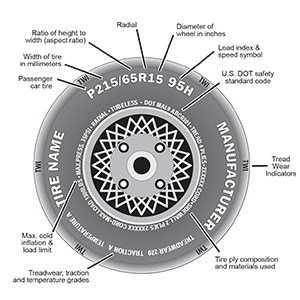 If you do not use proper tires, the suspension of the vehicle will be disturbed and so as the balance. Not only that but also the experts will help you to know about the current condition of your vehicle and tell you the way to overcome it. In Brown’s Automotive, we only install the most high quality and durable tires for the vehicles. The expert technicians of our company will make sure that your tire work properly through proper inspection and servicing. 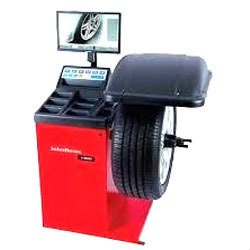 They will rotate your tire and balance it to make sure you get a smooth and hassle free riding experience. 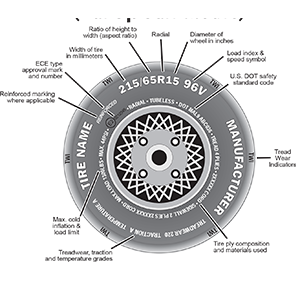 They will determine about the specific type of tires your vehicle need and only install them. 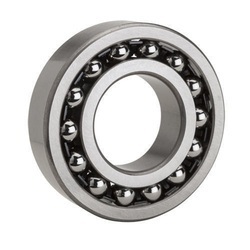 All the wobbly movement of your tires will be repaired with our wheel balance.